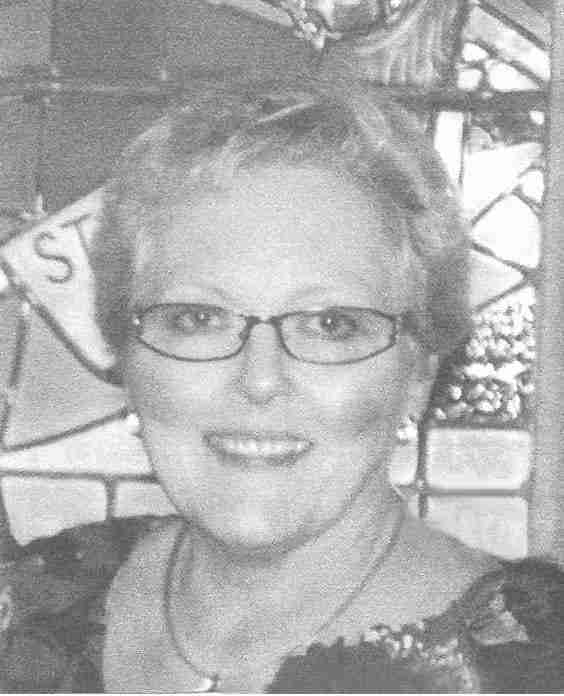 Susan “Sue” James, 68, of Charles City, passed away Friday, January 6, 2017, at the University of Iowa Hospital in Iowa City. As per Sue’s request, her family will hold a private graveside service for Sue at a later date. Susan “Sue” Eileen (Bradshaw) James was born to Roger and Ardith (Clapp) Bradshaw on January 13, 1948 in Charles City, Iowa. She attended Charles City High School where she was President of the Office Education Club, a member of band until her senior year, worked in International Marketing at Salsbury Labs in her senior year on Co-op, and one of the Top 10 students in her senior class of 1966. After her graduation, Sue worked full time as a secretary for the International Marketing Manager at Salsbury Labs. In 1967 Sue moved to California, and upon her return to Iowa in 1969, she met Ron. That year Sue worked as a secretary to the Manager of company marketing for Bankers Life Insurance Company in Des Moines. On July 18, 1970 Sue married Ronald (Ron) James at the Little Brown Church in Nashua, Iowa. After getting married, Sue worked for many years for attorneys: Jack Frye, Ralph McCartney and Norm Klemesrud. On October 6, 1973 Sue and Ron were blessed by birth of the daughter, Jacqueline Nicole James in Osage, Iowa. Due to health complications in the 1990’s, Sue retired and took care of all home activities for 5 years in order to help her husband complete his education. Sue endured major back pain for most of her adult life having many surgeries. Sue was a very caring and empathetic person. During the last few years she was devoted to attending to her parents’ health. She always did the right thing, no matter the cost. She was preceded in death by her parents; daughter: Jacqueline Nicole James; sister: Kathleen Bradshaw; father-in-law: Howard James; and brother-in-law: Terry James. In lieu of flowers memorials may be directed to P.A.W.S. Humane Society in Charles City, which Sue has supported since its beginnings.